Nicholas Oates appeared in the Christchurch Magistrate’s Court charged with driving ‘a motor car within the city at a speed greater than four miles an hour’ (6.5 km/hr) on Lincoln Road, Christchurch. Oates’ excessive speed had frightened the horses of George Gould, whose carriage was standing in the road near the hospital; his groom testified that he had ‘had the greatest difficulty in controlling them’. Others testified that when ‘the car passed at a speed of at least ten miles per hour’ (16 km/hr), only the quick reactions of the groom had averted a serious accident. Oates gave evidence that his car was fitted with two gears: the maximum speed in the higher gear was 14 mph (22 km/hr), but the lower gear, which he claimed to have been using, could muster only 6 mph (10 km/hr). Oates claimed that the maximum speed ‘he had attained between the corner of Tuam Street and Lincoln Road and Antigua Street was not more than seven miles an hour’ (11 km/hr), but conceded that he had travelled at about 13 mph (21 km/hr) along Lincoln Road. He was fined £1 (equivalent to $175 today) plus costs. Oates and his business partner Alexander Lowry owned Zealandia Cycle Works, the largest bicycle factory in New Zealand or Australia in the late 1890s. 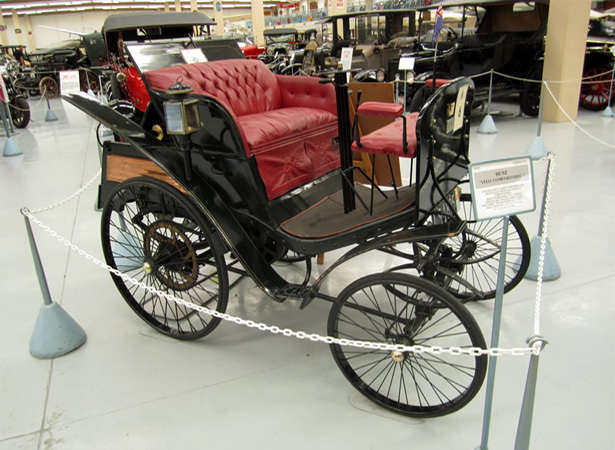 In 1898 he had become the first person to import a car, ‘a small-type, fitted with solid tyres, and driven by the Benz system’, into the South Island. At the time of his conviction for speeding there were only seven motor vehicles in Canterbury. We have 6 biographies, 1 article, related to Early motoring offence.